Get a heads up on the best Mothers Day tech gift that will give your mom a reason to smile from ear to ear. A list of ideal tech gift that is most suitable for your mom’s needs and lifestyle. Grab the opportunity to express your love and gratitude to the first woman who loved, nurtured and cherished you unconditionally by surprising her with the ultimate Mother’s Day tech gift that can make her day to day task easier and more convenient. Choose the most appropriate Mothers Day tech gift that goes well with her needs and personality. While the first thing that may come into your mind when you hear tech gift is a smartphone or tablet, don’t restrict yourself to it as there is an array of high tech gadgets you can choose from which can be utilized for better home management, for entertainment and as a wearable tech. While we use it every single day, keys are the most misplaced item in the house and searching for it consumes a lot of precious time. Therefore, a wireless key finder would make a great Mothers Day tech gift. Cobra Tag is a pretty nifty device that does not only track missing keys, it can also locate other gadgets like smartphone, laptops and more. 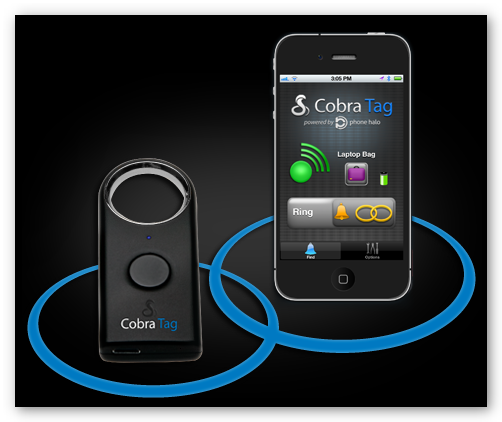 It uses a 2-way communication between the Cobra Tag protected device and the Cobra Tag app that is installed on your smartphone, hence, it works as a 2-way finder as well such that if you are looking for your keys that is attached to the Cobra Tag, you can access the app to ring the tag and help you locate it or if it’s the other way around, you may then tap the button of the tag to make the smartphone ring. 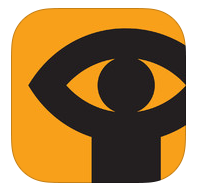 The Cobra Tag app is available for download on iOS, Android and Blackberry device. 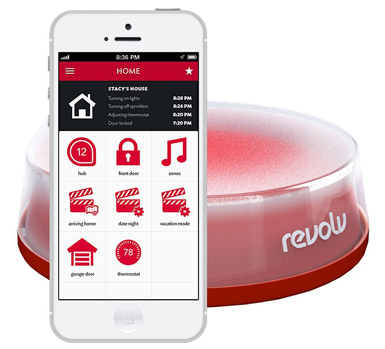 If your house has a bunch of devices that uses smart technology, then the Revolv Smart Home System would make a good candidate for that perfect Mothers Day tech gift. This awesome piece of gizmo makes it possible to integrate and connect to all your wireless smart gizmos at home. It enables you to control all supported smart devices including Yale and Kwiset locks, Sonos HI-Fi speakers, Belkin WeMo, Philips Hue lights, Honeywell thermostats and others using the Revolv app installed on your compatible iOS devices. Mini by Everpurse is a stylish wallet clutch is a combination of design and technology. 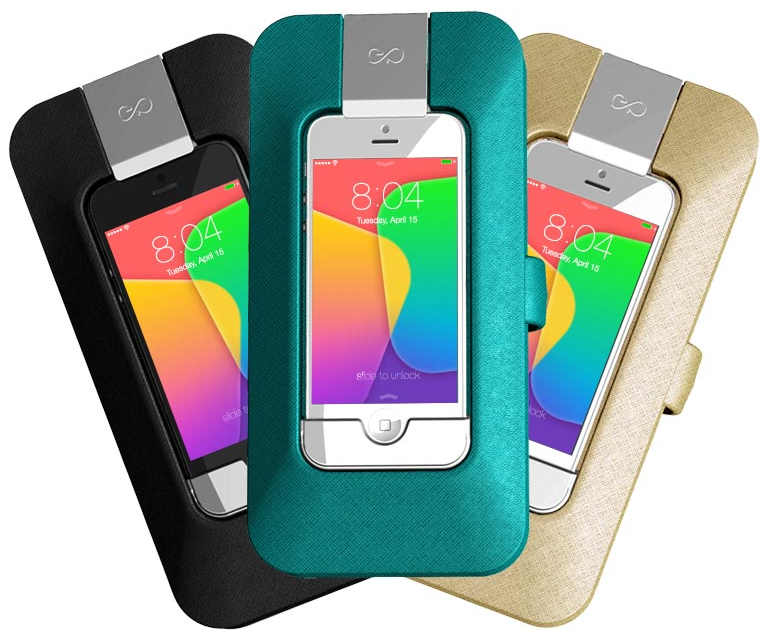 It is an ideal Mothers Day tech gift for “iPhone”centric moms (iPhone 5, iPhone 5s) because it is equipped with an aluminum charging dock located at the backside of the wallet that can instantly power up your mom’s iPhone when it is running low on battery. On top of that, she will be able to use her iPhone while it’s being charged and Mini wallet clutch also makes a fashionable smarthphone holder. Another excellent Mothers Day tech gift for moms on the go is the chic accessories by Misift Wearables. 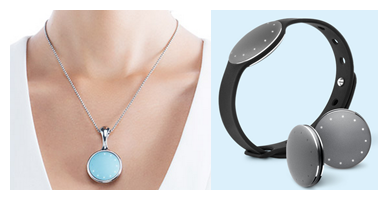 They offer wearable techs like Bloom Necklace and Shine (wrist watch style). 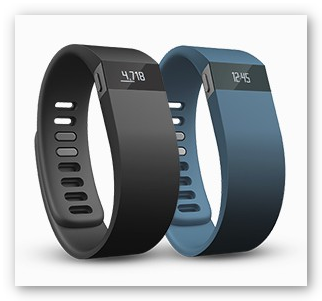 This classy piece of device is actually a personal activity tracker that can monitor the wearer’s steps, sleep and fitness which is synced to an app installed on your mom’s iOS or Android smartphone. 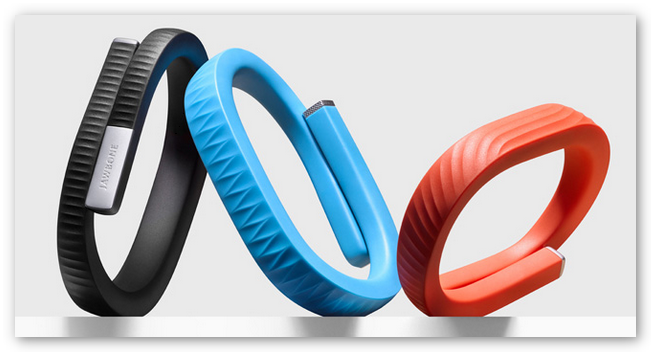 Lastly, a commendable thing about Misfit Wearables aside from the battery life is that it is waterproof. Learn more about the best Smart TV alternative. 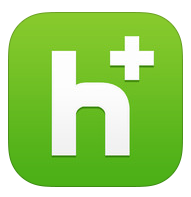 A practical solution that offers better and more advanced streaming features compared with any Smart TV. Along with the fast paced progression of technology, the old time favorite entertainment household appliance was never left behind. It got bigger, flatter and smarter over the years. Currently, when you go to shop for a television, you will hear all about Smart TV, a technological convergence between a television set, computer and a set-top box. Apart from the regular features of any regular TV, a Smart TV has built-in internet capabilities but no matter how enticing it sounds, it is not a practical choice because it is rather costly considering its limited features. Therefore, it is wiser to invest on a Smart TV alternative which is so far a more adaptable innovation. Why consider a Smart TV alternative? A Smart TV alternative is a digital player device that you can plug in to your television set that will allow you to stream videos from the internet via wifi connection and more. 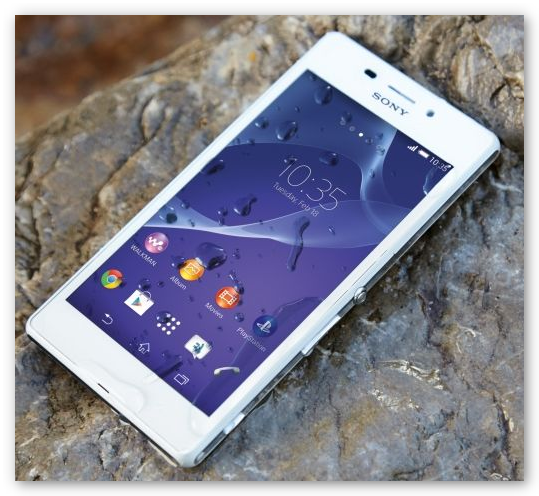 Compact – It is comparable to the size of your smartphone with 4” display (or smaller). You can even put it in your pocket. Flexible – It is a plug and play device, thus, you can use it on any regular TV that has HDMI port, component video and RCA audio ports. Value For Money – It costs just a fraction of a Smart TV’s retail price. 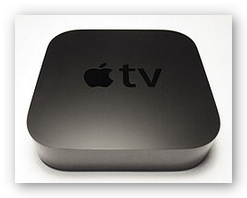 Developed by Apple Inc. and was initially released on early 2007, Apple TV is a digital media player device that can play digital contents (wifi connected) from video streaming websites like YouTube, Netflix, iTunes store, iCloud, Hulu Plus, Disney Junior and more. It can connect and stream photos, videos and music from a computer running iTunes. This Smart TV alternative device outputs to a HDMI port (2nd and 3rd generation) or component video and RCA audio ports (1st generation). Apple TV can wirelessly share and stream contents of your iOS devices to your TV courtesy of Airplay. You may also utilize this feature to mirror (just like a projector) the current display of your device enabling you to play and enjoy your gaming app on a larger screen. 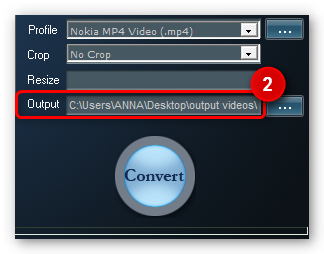 If you don’t want to stream videos, you may convert movie DVDs to Apple TV format and use your computer as a local source input. 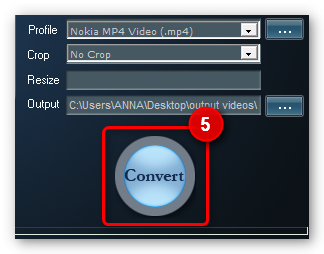 Subsequently, for specific video resolution output result, you may use Free DVD Ripper to convert any DVD to Apple TV format as well as to most portable devices. 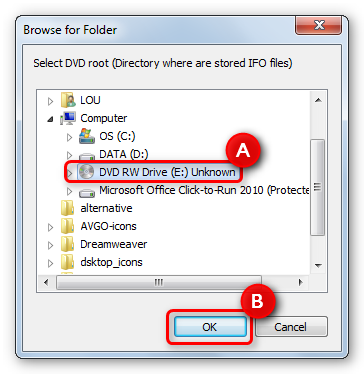 Get AVGO Free DVD Ripper now! Roku 3 is another good choice for Smart TV alternative. Same as Apple TV, when connected to internet via wifi, it lets you watch video contents from most streaming websites including Hulu Plus, Amazon Instant Video, VUDU and Netflix. 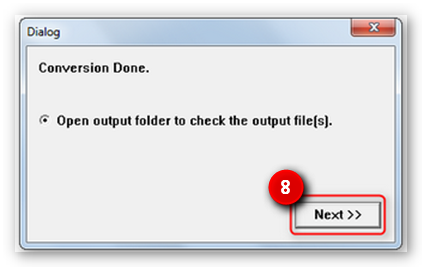 Unlike Apple TV, it cannot sync with your computer, thus, it is unable to do video playback from your computer’s video library. 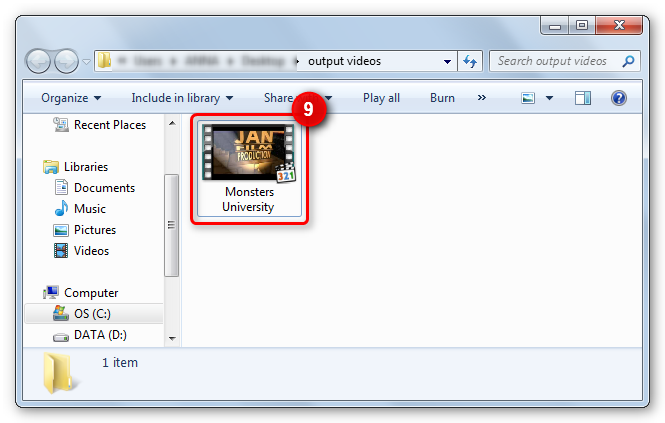 However, a work around for this limitation is at hand in the form of a downloadable app that enables you to directly access your computer so you can watch movies stored on your hard drive. 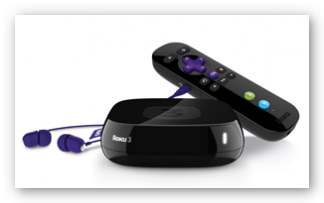 The three most note-worthy features of Roku 3 are as follows, its ability to detect wifi signal from a great deal of distance, its fast processor and last but certainly not the least is its ability to attach an earphone to the remote for those wee hours viewing when you don’t watch to disturb other household members. Good To Know: Roku 3 package includes a motion controlled remote similar to Wii for better gaming experience from apps like Angry Birds. 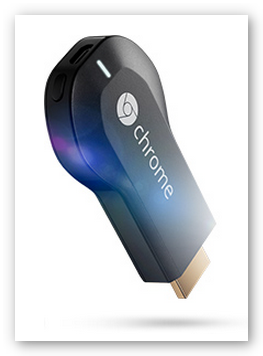 The most affordable Smart TV alternative, Chromecast offers pretty much the same features as that of its leading competitors, Apple TV and Roku 3. 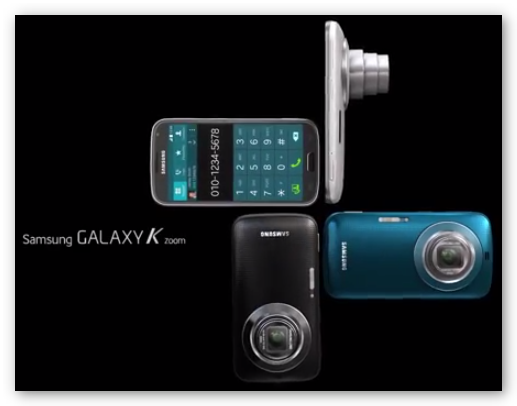 However, it is more affordable and smaller compared with its two rivals. 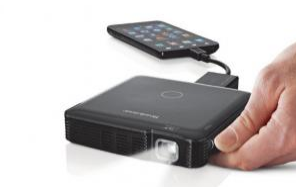 Aside from the ability to stream videos (through wifi connection) from the internet, it is compatible with both Android and iOs devices, therefore, it connects to smartphones, tablets, iPhone, iPad and more allowing content playback functions on your TV. 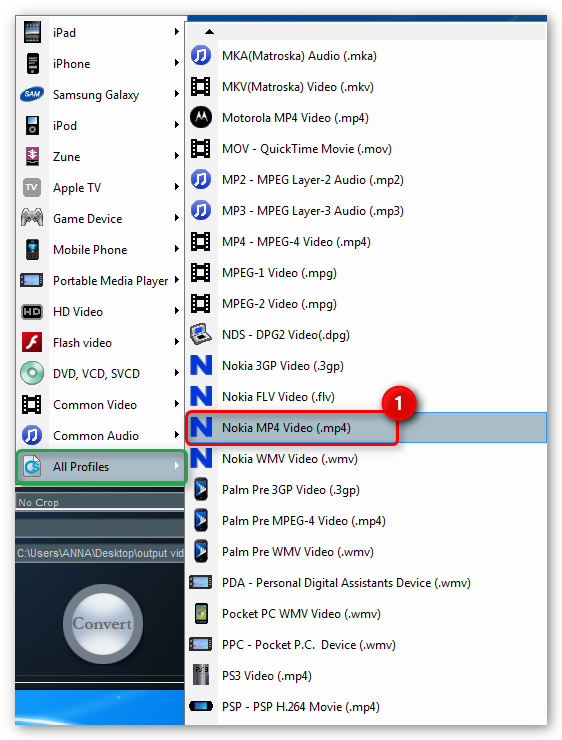 In addition to either smartphone or tablet to TV connection, you may also sync or cast contents from your computer. 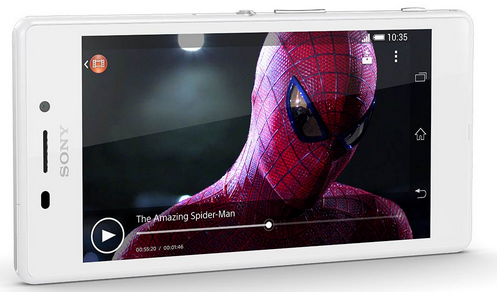 Hence, it is the most flexible Smart TV alternative among the three digital media players. Because love is in the air, surprise those who are dearest to you with the best Valentine tech gift. 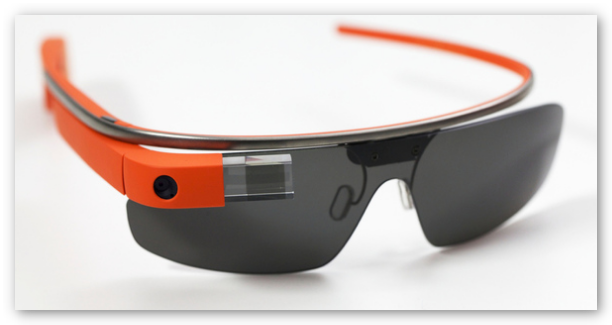 Hi-tech ideas that will surely make their hearts flutter. Although Valentine’s Day is not really an official holiday, it is still a special day that somehow people all over the world prepare to celebrate. Giving chocolates and flowers are the customary tokens that typically signify endearment among couples and friends. While it is a sweet keepsake, truth be told, flowers will wither over time and chocolates will most likely be consumed within the day. So this time, why not give something that will get them reminded of your affection on a daily basis? Thus, we have selected some of the best Valentine tech gift that will definitely leave a lasting impression. 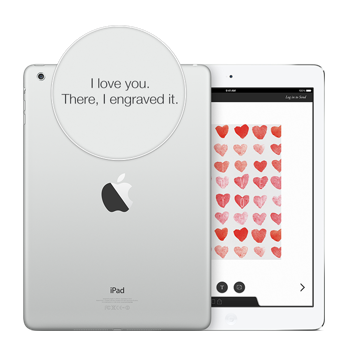 Without a doubt, iPad Air is already a breathtaking Valentine tech gift on its own, but you can make it even more special by including a personal touch through a laser engraved message on the device that you can avail for free when you purchase this latest tablet offering from Apple online. To add more flare, you can have it shipped to your loved ones in Apple’s signature gift box adorned with a red ribbon and personalized greeting card. Another nice Valentine tech gift idea you can give is an Apple store or iTunes gift card. 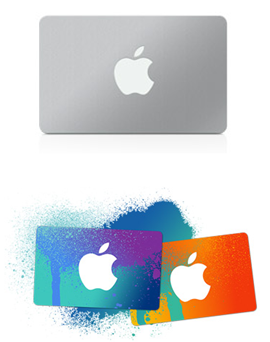 The Apple store gift card allows the addressee to purchase any product from the Apple online store or Apple retail store. As for those who already own an Apple product, we recommend iTunes gift card which can be used when buying from iTunes store, App store, iBook store and Mac App store. When sending the Apple store gift card, you can choose to either email it or have it shipped to the recipient as for the iTunes Gift Card, you can only avail of the latter option. 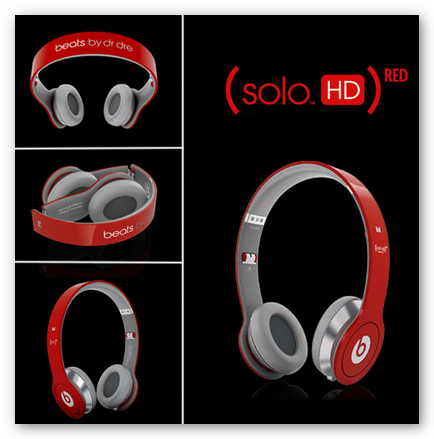 For the best Valentine tech gift for music lovers, we recommend Beats Solo HD. This awesome, durable, foldable and super fashionable headphones delivers the best sound quality that is sure to make audiophiles grin from ear to ear. 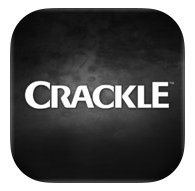 It works well for Skyping, gaming and listening purposes on any tablet or smartphone. For personalization effects, Beats Solo HD is available in different colors, hence, you can pick the favorite shade of your loved ones. Better yet, if you order them online, you can request to have your personal message engraved. 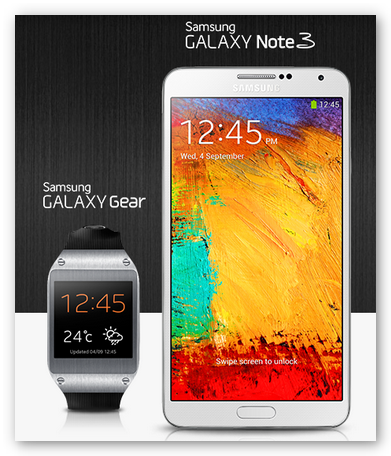 Samsung Galaxy Note 3 + Gear is another top choice for Valentine tech gift. A top of the line combo tech consists of the powerful Samsung Galaxy Note 3 smartphone combined with a splendid wearable tech, the Samsung Galaxy gear. The Samsung Galaxy Gear is equipped with a basic camera and comes in the following colors, Jet Black, Mocha Gray, Oatmeal Beige, Rose Gold, Lime Green and Wild Orange. 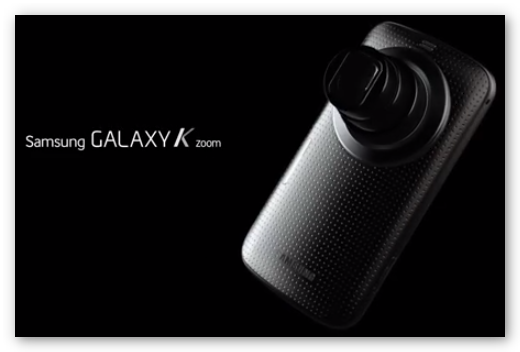 On top of that, it is also compatible with other Samsung Galaxy phones like Galaxy Note 2, Galaxy S4, Galaxy S4 Mini, Galaxy S3, Galaxy Grand 2 and Galaxy S4 Zoom. Regardless of the price tag, though it may sound cliché, the idea and the gesture that someone remembered you and made an effort to make you feel special on this day of love is enough to melt your heart and put a smile on your face. So if you are running low on cash or in a long distance relationship you can always go for an electronic greeting cards courtesy of eCard websites like Blue Mountain and more to impart your sincere message.